Our brands RASABLADE for saw blades and RASABAND for band saw blades stand for extremely long working life and utmost cutting precision. Well-contrived manufacturing processes ensure a consistently high quality and reproducible cutting results. Standard dimensions are available from stock, purpose-built versions within a few days. We constantly research new primary products, coatings and tooth geometries with the aim to place at your disposal an optimum cutting tool. 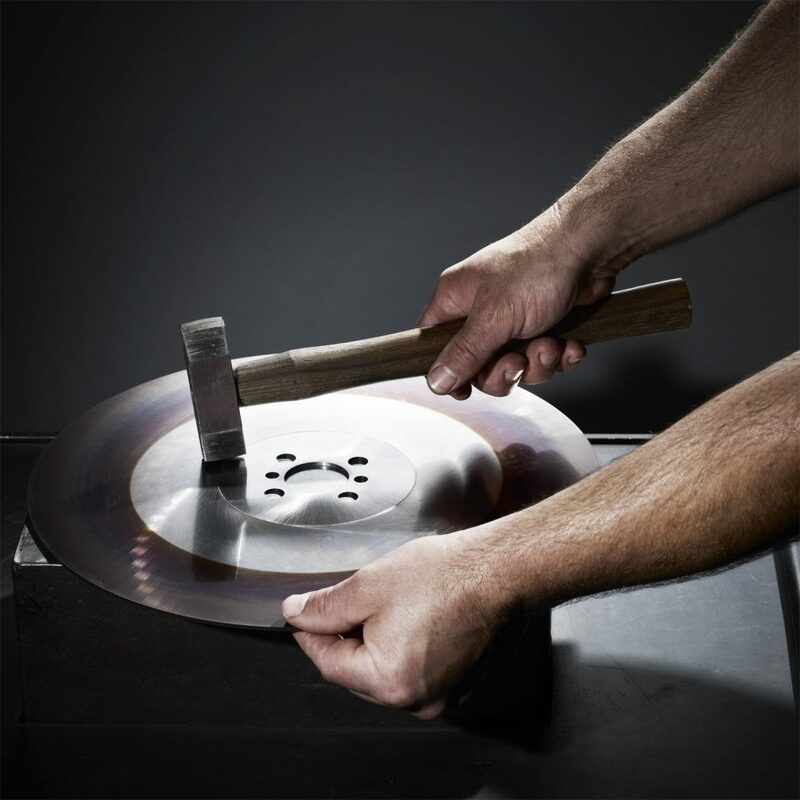 We determine for each task the optimal parameters for your saw blades, band saw blades and sawing machines – for all brands. Your benefit is optimum performance with maximum output. Experienced experts, high-tech machinery and intensive quality control ensure that your saw blades and band saw blades are always impeccable. 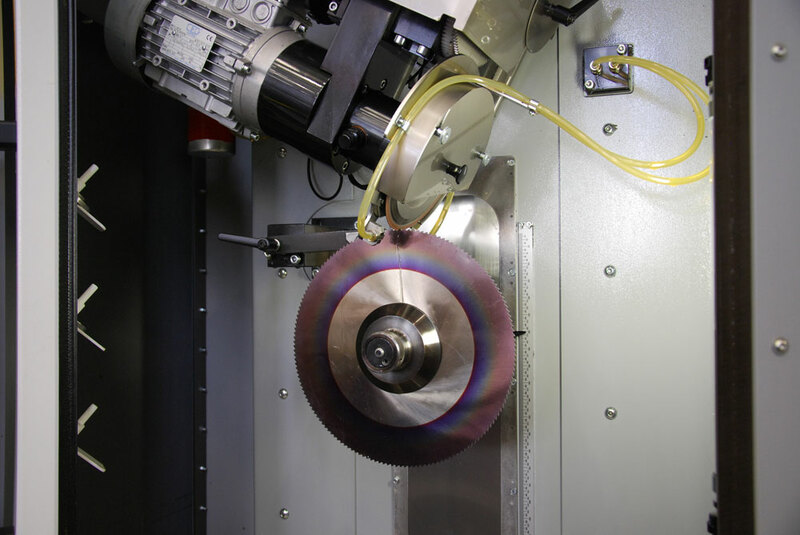 Our saw blade re-sharpening service gives you the certainty to supply a quality which is reproducible at any time. Sawing tools shall not only have a maximum working life and output. They must also be constantly available. We take care of it! Just as you need it.